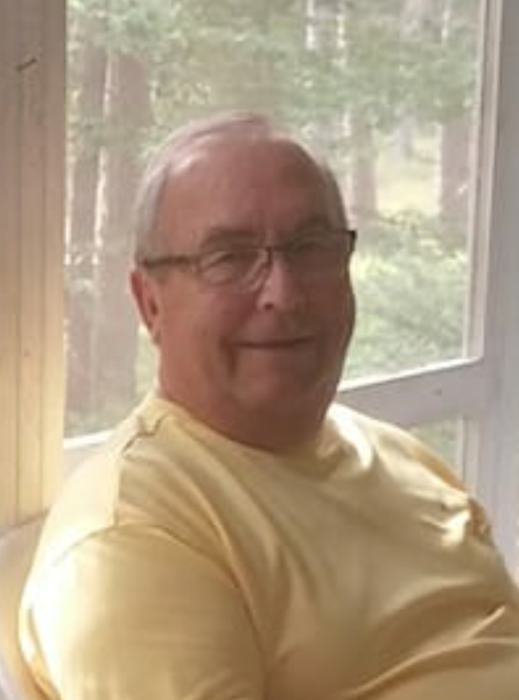 David P. “Yuppy” Jape, age 76, of Neenah, passed away on Friday, November 23, 2018 at his home surrounded by his family. David was born on November 15, 1942 in Neenah, son of the late Edward and Pauline (Lansing) Jape. After graduation he served in the Marine Corps from 1961 until 1964. He married Lynn Nickolas on June 18, 1976. David was a member of the Neenah Fire Department for 31 years retiring as Fire Chief. He enjoyed time spent with family and friends at the cottage in Wausaukee and loved having his campfire. He also liked putzing around in the garage and shed. David is survived by his wife Lynn, his children, Ron, Kelli, and Chris (Corrie) Jape; his grandchildren, Evan Jape, Riley, Casey, and Sam Driscoll, and Mindy Schmitt. He was preceded in death by an infant sister, Eunice, and his brothers, Donald and Tom. A gathering of family and friends will be held on Saturday, December 1, 2018 at the KESSLER FUNERAL HOME, 304 S. Commercial St., Neenah, from 9:00 a.m. until the time of services at 12:00 noon. Full military honors will be conducted by the Neenah-Menasha Funeral Honors team following the service.